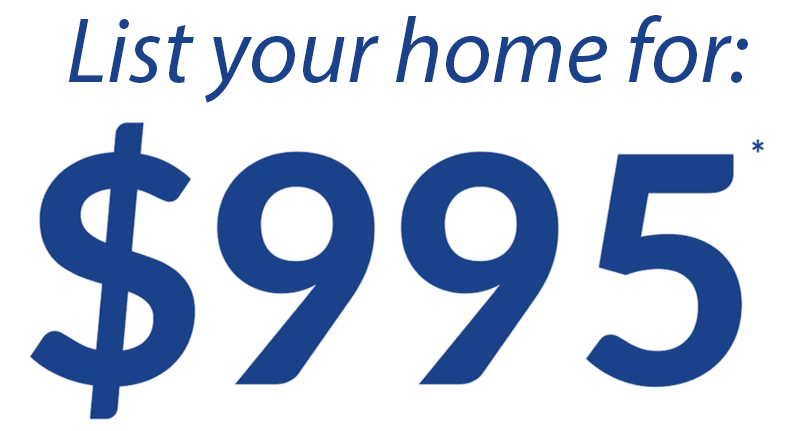 Haro Shivratan | Broker of Record | Sky Realty | List Your Home for $995* with Top Toronto Realtors. When it comes to the business of buying and selling residential or commercial real estate, no one does it better than Haro Shivratan. Haro was an entrepreneur since the age of 14 and started his own business of exporting seafood and fruits by age 18. His business was so successful that he was able to buy his first property just two years later, at age 20. After immigrating to Canada in 1989, Haro’s entrepreneurial spirit and natural born talent for sales led him to start a very successful point of sale business. Throughout the process, he invested heavily in both residential and commercial real estate. With his extensive experience in real estate investing and strong negotiation skills, it seemed natural for Haro to transition into real estate. He joined Remax in 2005 with the goal of assisting others through sharing his knowledge and experience from many years of sales and real estate investing. Haro quickly climbed the ranks and by 2010, he reached the Remax Hall of Fame. As an experienced investor and highly awarded realtor, Haro has built a reliable network of Mortgage Brokers, Lawyers, Inspectors and Contractors of whom he can call upon for his clients. Haro continues to use his sales and real estate experience to advise and guide clients through any situation and uses his excellent negotiation skills to work on his clients' behalf. Haro summarizes his success in one word: Trust. When dealing in real estate, it is often hard for clients to understand the complexities of the process. Haro walks clients through each step and ensures they are knowledgeable about the entire transaction. He educates his clients so they are confident making a decision. Haro personally meets with every client and oversees each transaction to ensure that the process goes smoothly from beginning to end. He ensures that his clients are completely satisfied and that their best interests are served. Outside of real estate, Haro plays an active role in his community. He has served as the School Council Chairman for over 10 years and was the past president of the Canadian Softball Cricket Association. Haro is also a proud supporter of the Brampton Senior & Youth Recreation Centre. Haro is reliable, knowledgeable and has top-notch negotiation skills that will work for you.